mLogic designs and markets innovative peripheral products for desktop and portable computers. 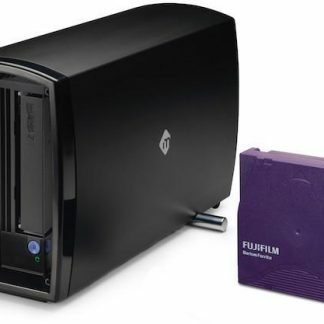 They were pioneers in the Thunderbolt enabled LTO drive market. 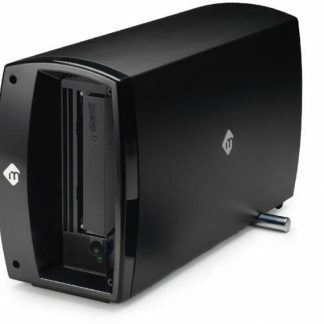 Browse through high speed storage solutions like the mSpeed Pro or fast LTO archiving with the mTape or mRack. Create the ultimate workflow with an mLogic solution or a selection of products from Salon Pro Sales as part of a bundle.